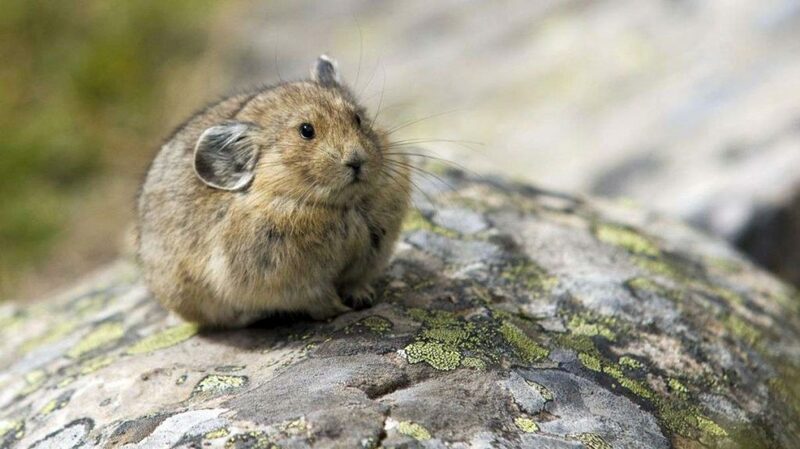 The pika is a small-sized mammal that is found across the Northern Hemisphere. Despite their rodent-like appearance, pikas are actually closely related to rabbits and hares. They are most commonly identified by their small, rounded body and lack of tail. Find out more about it!